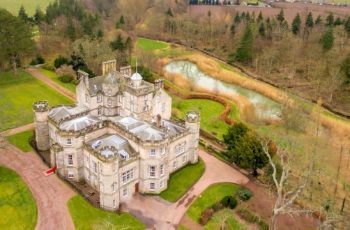 These properties have been hand-picked by us for special occasions, corporate events and executive retreats, golfing holidays or just a special family reunion. 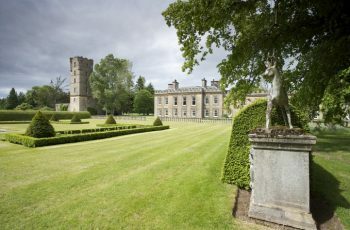 Please speak to us to discuss your requirements and we can help tailor make your unique event. Call us on 00 44 (0) 131 476 6500. 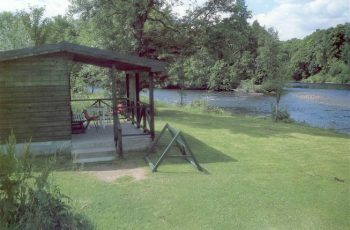 The Gordon Castle sporting estate on the River Spey offers first class salmon fishing recognised to be amongst the greatest in Britain. 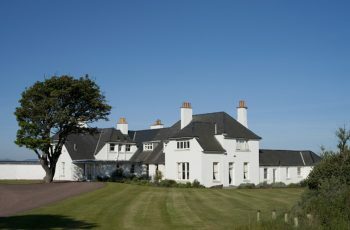 Green Craig is situated on a private estate on the shores of the Firth of Forth and enjoys uninterrupted views over the sea to Edinburgh and Fife beyond. The house is ideally suited for golfing and family holidays there are twenty two golf courses within a thirty minute drive! 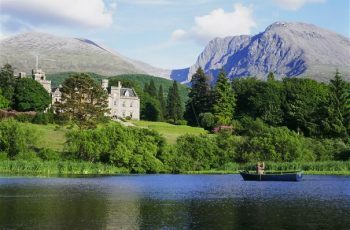 Nestling in the foothills of the mighty Ben Nevis, Inverlochy Castle sits amidst some of Scotland’s finest scenery. 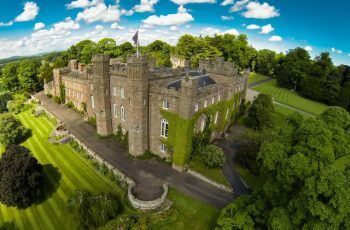 Kincardine Castle enjoys breathtaking views over Royal Deeside to the hills and mountains beyond Lochnagar, and as far as the eye can see. 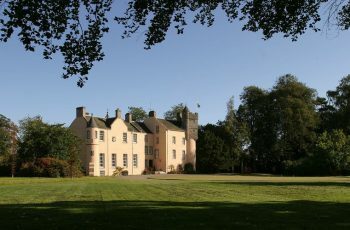 The castle is for exclusive use for weddings, private and corporate groups. First rate hospitality from the Laird Andrew Bradford and his wife & their staff. A lovely homely atmosphere awaits. 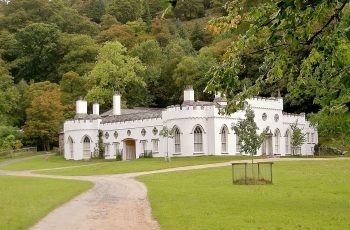 Luggala is a unique property standing in the most glorious position with a dramatic backdrop of mountains and loughs and just 28 miles from Dublin. 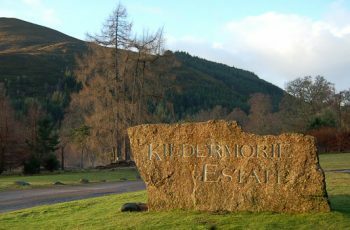 The 19,000 acre Kildermorie Estate lies in the heart of Ross-shire, renowned for its magnificent scenery and exciting mixed sporting. 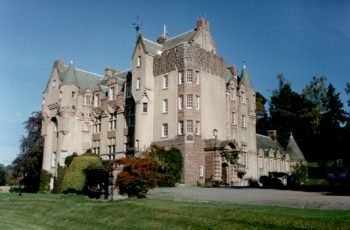 Murthly Castle is situated in a spectacular and unique position in the historic heart of Scotland, on the banks of the River Tay. 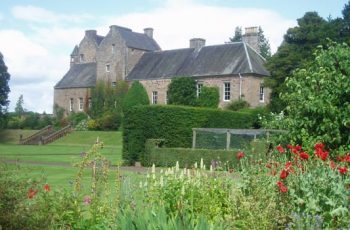 Raemoir House is nestled in 14 acres of private and secluded parkland in the heart of Royal Deeside. 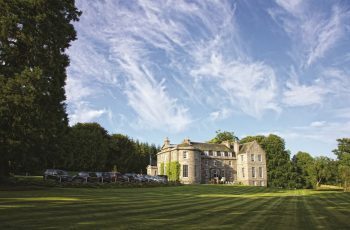 A dramatic and historic venue hidden in the heart of East Lothian countryside, only half an hour from Edinburgh.